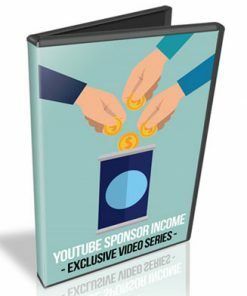 Youtube Income Streams PLR Videos is your easy product or content for the huge video marketing niche that are easy to use and private label rights included. 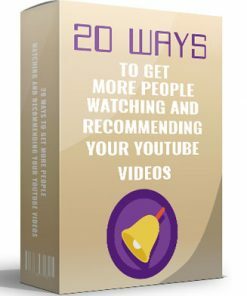 As you know, there is so much opportunity when it comes to video marketing on Youtube. 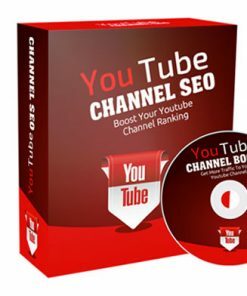 Problem is, most people don’t know how to profit from the video sharing giant. Few make anything and they just don’t know the opportunities available. 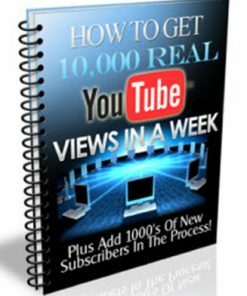 You could help many people with this quality series that covers that many ways to make money on Youtube. What’s great about this series is that is is short and sweet. 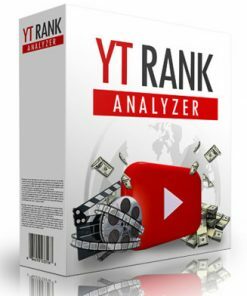 It provides solid content but, since it’s shorter, it leaves your viewers wanting more and that could be your products or services or affiliate products. Gives them a taste. Makes for quick and easy content for your blog or website. Add it to a membership site for recurring and ongoing income going into your bank account. Or link to it in your emails and keep your subscribers reading your emails. You will also get a brand new ecover we put together just for this product, completely from scratch. 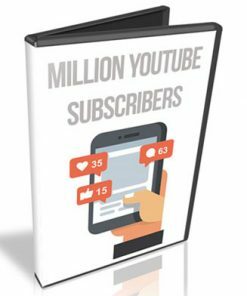 You won’t find it anywhere else but here so grab your copy right now to get the exclusive and get ahead of your competition. 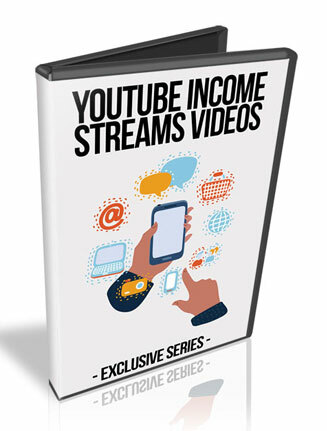 Video #2 – Income Streams – Talks about many different ways to make money from your videos on Youtube. Length: 01:44 min. Video #3 – Adsense – About using adsense to more money or not and youtube requirements. Length: 02:08. min. 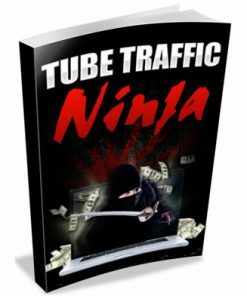 Video #4 – Affiliate Marketing – Another and much more profitable way to earn with video marketing. Length: 03:21 min. Video #5 – Patreon – How to make recurring income the easy way even with a smaller audience. Why it’s better than adsense Length: 01:20 min. Video #6 – Sponsorships – How companies will pay you and how to reach out to them. Length: 02:46 min. Video #7 – Physical Products – Generating an income from physical products and examples. Length: 02:19 min. Video #8 – Digital Products – A preferred and automated business model. Length: 02:00 min. Video #9 – Super Chat – How to profit from live streaming and why it works so well. Length: 01:21 min. 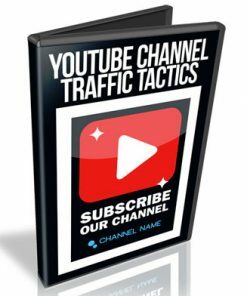 Video #10 – Build An Email List – A favorite method to earn on Youtube and a more long term model. Length: 03:21 min.